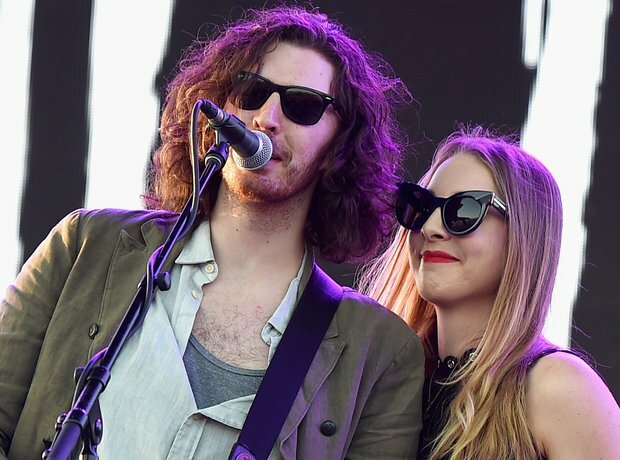 Hozier takes everyone to church…even HAIM. 4. Hozier takes everyone to church…even HAIM. Este Haim joined the Irish singer on stage during his blistering set. Why aren't we allowed on stage…officially jealous over here.